Fast Video Magazine #08 - Summer in Japan! 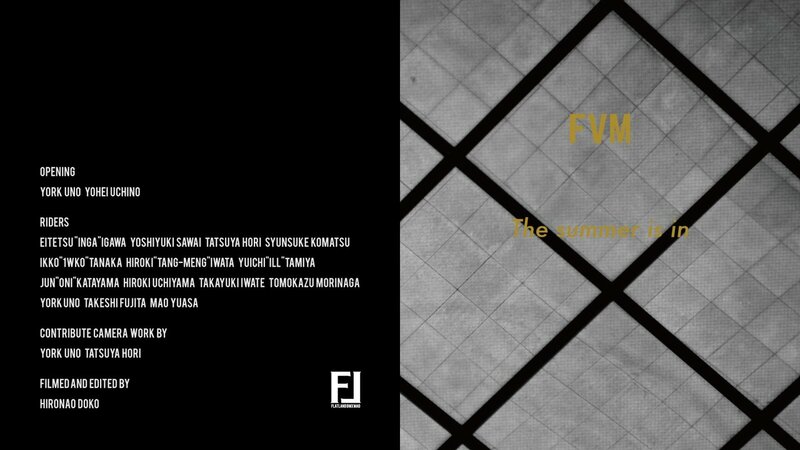 "The summer is in" is the title of the currently Fast Video Magazine issue. We really love how much effort the guys put into their productions. Enjoy #08! Missed the previous issue? Click here.